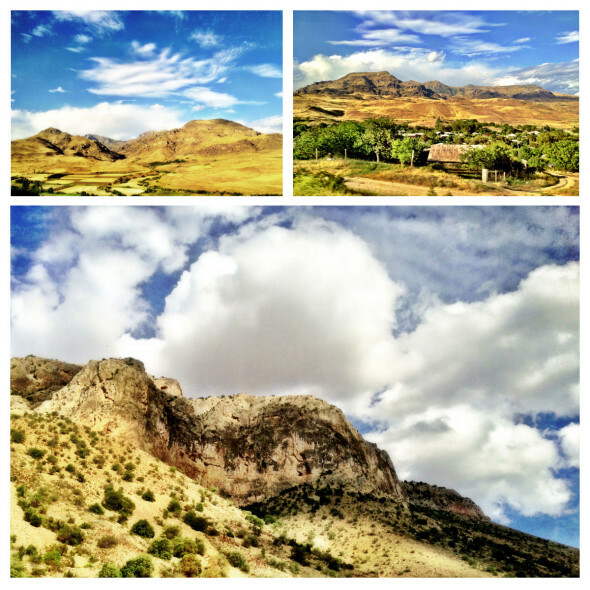 Armenia is nestled in the Lower Caucasus mountain region. It is a land of historically rich landmarks and unspoiled nature, and was the first country (in 301) to have adopted Christianity as its national religion. Despite its small geography and population (3 million in its current borders), it retains its own language and a unique alphabet that dates back to the year 405 when it was created by Mesrob Mashtots. In spite of its status as the oldest Christian nation, pagan beliefs (in a Sun god) still prevail within some remote mountain communities who claim to be “children of the Sun”. The pagan roots of the nation can also be seen in facets of modern Armenian life, such as in language (e.g. the expression “let me die for your Sun.”) and literature. Although situated in a geographically idyllic conditions, Armenia has been no stranger to political misfortunes with its neighbours, including a massive loss of life in various conflicts (including a genocide in the early 20th century). But even against all these hardships the Armenian people remain a very warm and welcoming nation to visitors. Our group for the Armenia trip numbered close to 30 people from all walks of life and national origins (thought mostly living in Dubai). The group with whom we shared most remarkable experiences was a collection of open minded and curious people, all with a desire to travel “off the beaten path” — a few had even independently travelled to Chernobyl, Ukraine to observe the city linked with the world’s worst nuclear disaster. Our sightseeing began in Yerevan, the capital city of Armenia, with a tour of ancient manuscripts in a museum called Matenadaran [http://www.matenadaran.am/]. It is famed for its collection of ancient scrolls, including the oldest Armenian written documents to have been preserved. The museum also houses a magnificent collection of original books dating many centuries old in Arabic, Persian, Russian and Turkish; there are even a few books in Japanese from more modern times, though still bearing the charm of age. In addition to the collection of books and ancient Bibles, there are also on display old maps and natural pigments used for decorating manuscripts. 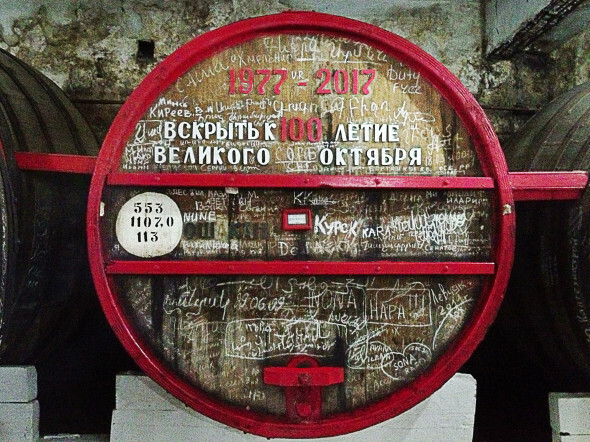 Oak barrel at NOY brandy factory. Armenia is also well known for its wines and spirits, so an early visit to the NOY brandy factory was in order. There we were given samples of its trademark alcohol and began the many occasions that the group bade “anoosh lini” to one another. NOY was also where we were treated to a bottle of vintage wine, aged over 80 years, though unfortunately for those who desired more we learned that it was not for sale to the public. Our itinerary also included stops at wineries, where we learned of the significance of pomegranate in Armenian culture — it is symbolic of luck and prosperity and is ubiquitous in local art. And not to be outdone, the country’s passion for vodka was on display at various stops, where we sampled local varieties flavoured in apricot, cherry and peach. These frequent stops and opportunities for refreshment made the time on our tour bus go by quickly and brought a high level of sociability within the group. 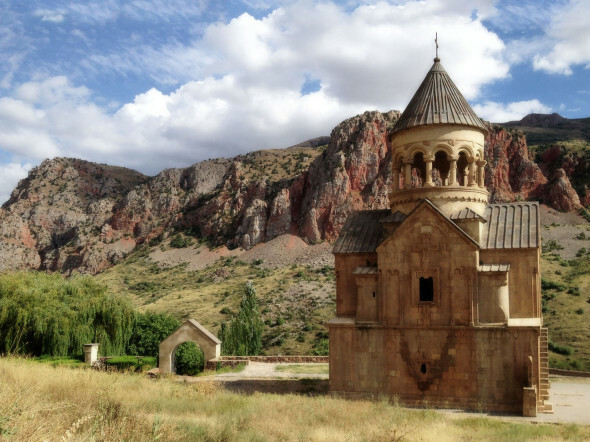 An abundance of historical monasteries in Armenia highlight the importance of the Christian Orthodox religion (Armenian Apostolic Church) in local society. One of the monasteries we visited, Khor Virap, lies in close proximity to Mount Ararat (situated on territory that is now under Turkish sovereignty but is also know as “Western Armenia”), famed as the alleged resting place of Noah’s Ark. Ararat’s volcanic cone reaches an elevation of 5,137 metres and its snow-capped peak — visible throughout much of our trip — is tempting us to plan another mountain trekking adventure. We also got a taste of rural living while entertained by a family leading traditional life in the village of Aghavnadzor. 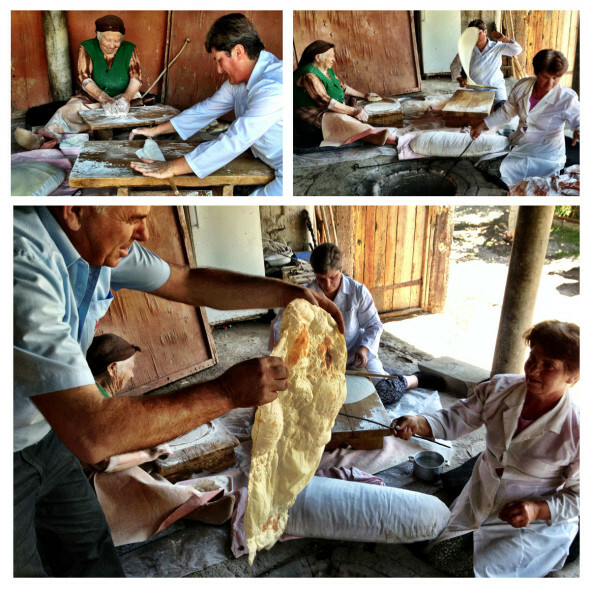 We learned the traditional way of collecting honey and were introduced to lavash, a flat bread that is a staple of the Armenian rural kitchen. We also saw on our tour of the village equipment used for making moonshine (homemade vodka) and had the opportunity to ride horses. We were offered generous meal in the backyard with mouth watering home made dishes. Traditional goat curd cheese buried underground in a clay pot for maturing was delicious too! Traditional Armenian way of baking flat bread called “lavash” in a subterranean clay oven. For shopping we recommend a visit to the Yerevan Vernissage Flea Market where there is an amazing amount of antiques, books, carpets, kitchen utensils, jewellery, amateur paintings, and everything else that one needs (or does not need) to keep oneself entertained. Amongst the many souvenir shops with handmade crafts and jewellery in town that we passed by, one caught our attention: Dalan Art Gallery. This place combines a coffee shop with a souvenir store on the ground level while professional artists ply their trade in an open gallery one floor above. This place is definitely worth a visit if you hunt for artsy crafts. If you are a fan of a nightlife, you will love summer nights in Yerevan. We were positively surprised by the abundance of restaurants, the many options for live entertainment, and the ubiquity of shisha bars. Surrounded by hospitable people and in ideal weather what more can one ask for?! Armenians are a music-loving people — their folklore is rich in various singing styles and original instruments. In the city centre you will also find the Yerevan Opera Theatre which boasts an excellent repertoire of classical and regional art forms. We also heard from our travel mates that Armenian rock bands are world-class quality. Unfortunately, we missed out on this as so it will be on our items to explore next time. [Anoosh lini] – Anoosh lini (ah-noosh lee-nee) means “let it be sweet” and you can use it as toast in lieu of “cheers”. *) For our trip to Armenia we joined an organised tour group, Escape Travels, a group travel company run by a couple, Alison and Fajer, who have as much passion for travel as their peripatetic patrons. Being in tune with the creed of Natural Born Vagabond we are happy to recommend their service, which can be found on Meetup.com or the company’s fan-page on Facebook under the name of “Escape Dubai“. This entry was posted on Sunday, August 11th, 2013 at 4:06 pm. It is filed under Caucasus, Featured, Guided Tours, Recent Articles and tagged with travel to Armenia, what to see in Yerevan. You can follow any responses to this entry through the RSS 2.0 feed. Armenia to kraj położony w Kaukazie niższym, pełen historii i nieskażonej natury. Chociaż jako pierwszy kraj na świecie Armenia przyjęła oficjalnie Chrześcijaństwo w 301 roku, do dzisiaj znajdziemy tu ludy wyznające kult Słońca i Księżyca. Pomimo długotrwałych konfliktów z ościennymi krajami mieszkańcy kraju są bardzo pogodni i gościnni. Warto wybrać się na wycieczkę w te strony jeśli cenimy sobie przyrodę, piękne krajobrazy i historię. – Jeśli interesuje nas sztuka i tradycyjne rękodzieło artystyczne warto wybrać się do Dalan Art Gallery http://www.dalangallery.com. 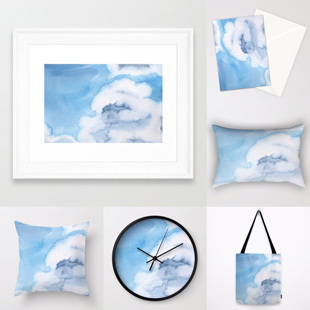 Znajduje się tam sklepik z ręcznie wykonanymi pamiątkami i biżuterią, kawiarnia oraz galeria artystów plastyków. – Nie można też pominąć pchlego targu w samym centrum stolicy: Yerevan Vernissage Flea Market. Znajdziemy tam wszelkiego rodzaju antyki, biżuterię, dywany, i wiele innych różności. Nawet jeśli nie planujemy zakupów warto tu zajrzeć. [Anusz lini] – Na zdrowie!